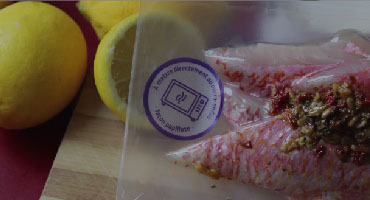 No more odors and cooking mistakes. 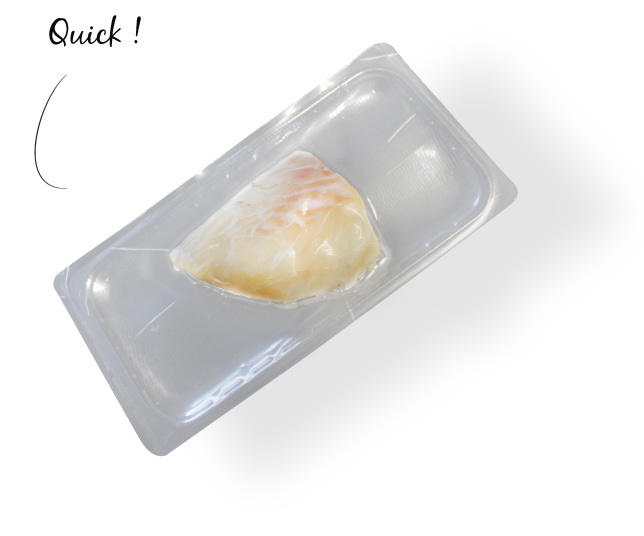 The fresh fish sourced by Mericq is packaged with DARFRESH® Microwavable is here! The recipes are the result of more than one year of research and development. 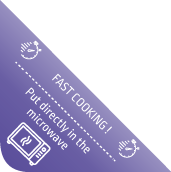 In less than 3 minutes, depending on the product, you have a tasty fish and cooked perfectly in the microwave. 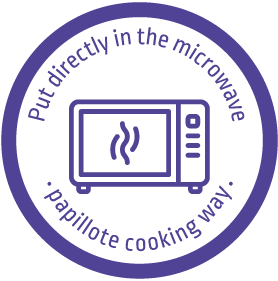 In addition it is practical, just put the tray as is in the microwave. DARFRESH® is a registered trademark of Cryovac, Inc. a subsidiary of Sealed Air Corporation. This product is the result of over a year of research by our R & D teams. 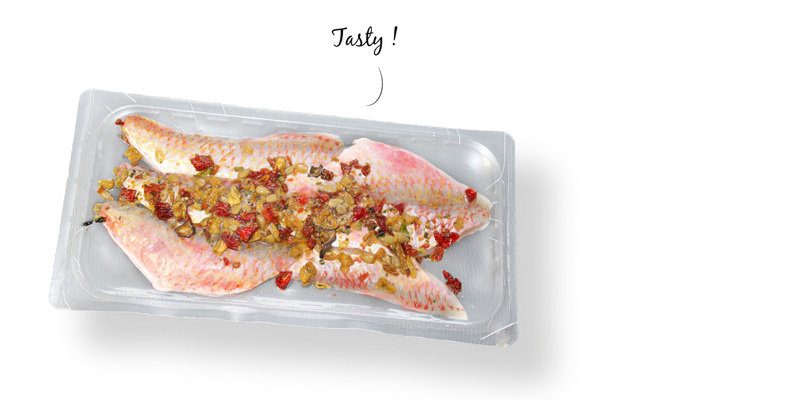 The film swells and the humidity released by the fish creates steam that cooks your favorite catch papillote style. 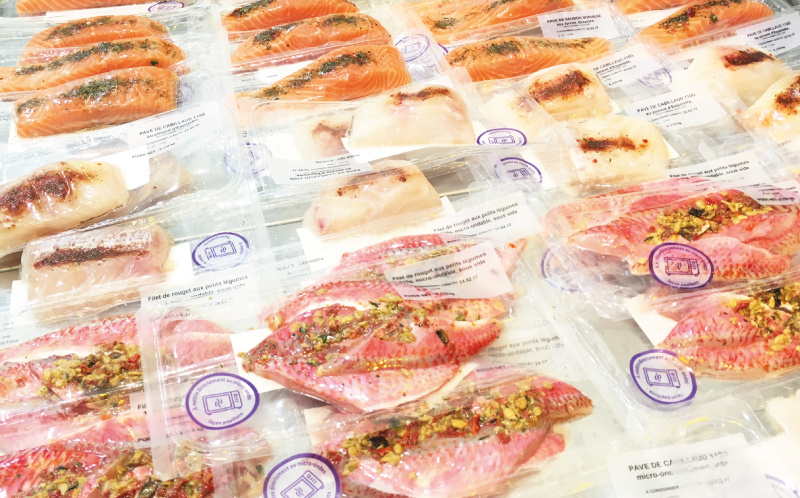 Fish used are rigorously selected by our 35 buyers specialized in seafood, experts since 1960 and are identical to the ones sold to all our customers! See for yourself how the fish is prepared in this short video. Tasty ! 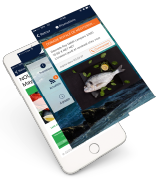 You don’t have the app to order yet ? Did you like this innovation ?